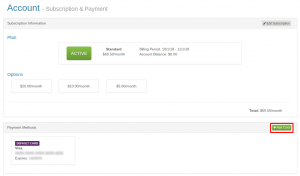 How do I change the card being billed? You will need to be the account owner for these screens to appear when you log in. If you are not the account owner, please contact them to update the card information. 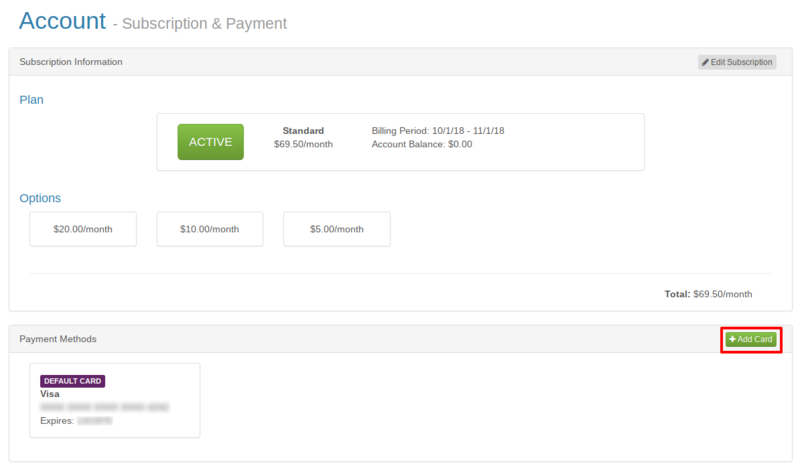 Log into your account and click on Subscription under the Management tab. 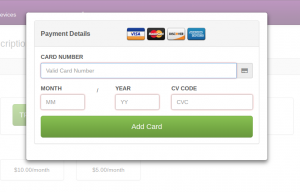 From there you will need to click on Add Card and input your current card information. 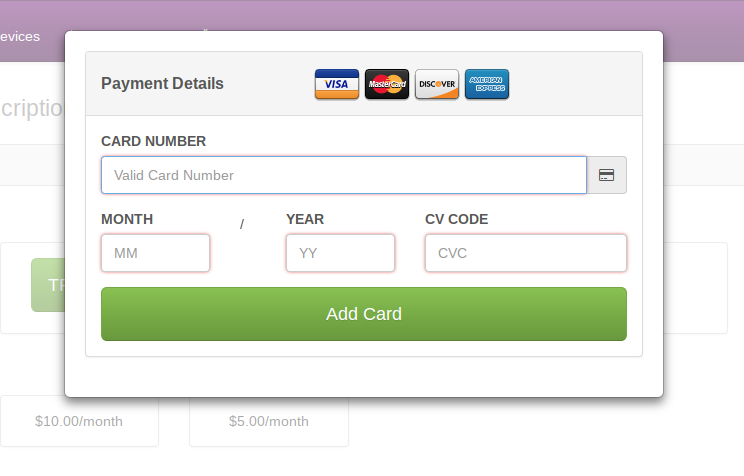 Once entered, click “Add Card” and it will change the card on the account.